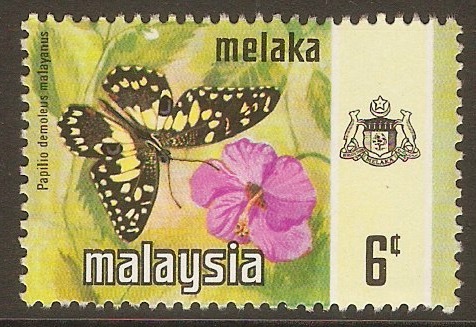 Home :: Malaysia and Malaya States :: Malacca :: Malacca 1971 6c Butterfly series. SG73. 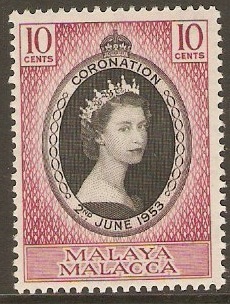 Malacca 1971 6c Butterfly series. SG73. Unmounted mint 1971 6c Butterfly series. SG73.